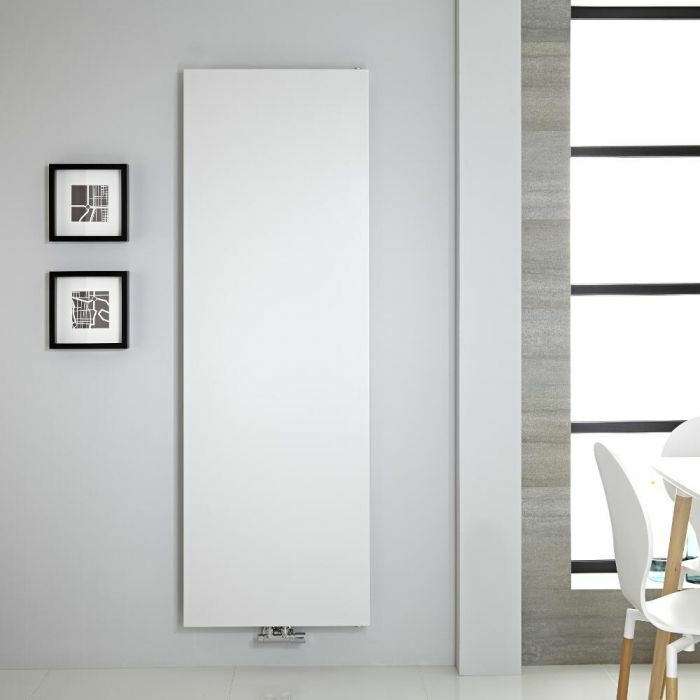 Featuring a sleek flat panel and a white powder coat finish, the Vivara 71" x 23.5” vertical designer radiator is a great option for creating a smart, contemporary look. 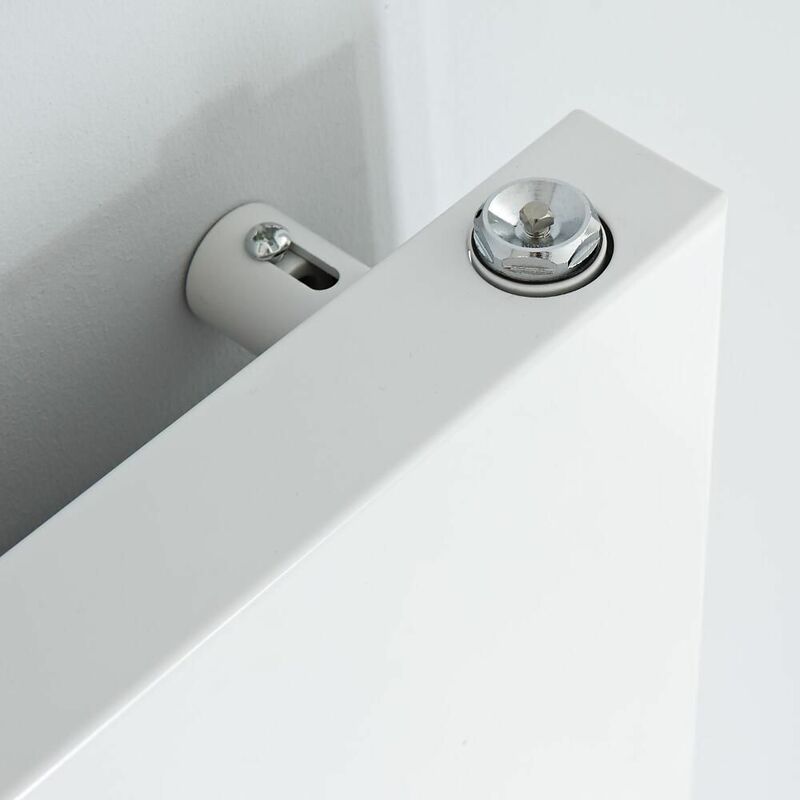 Made from quality steel to ensure great durability, this designer radiator produces an impressive heat output to ensure your chosen space is heated fast to a comfortable warmth. 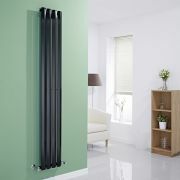 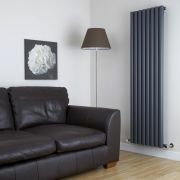 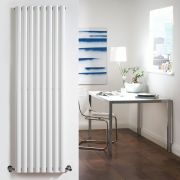 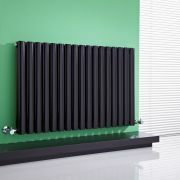 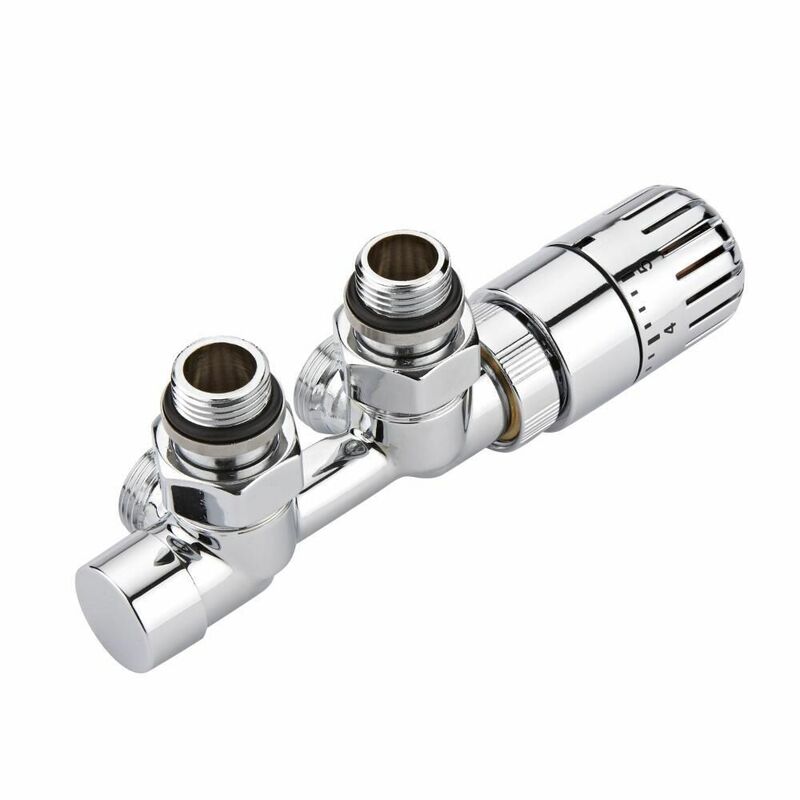 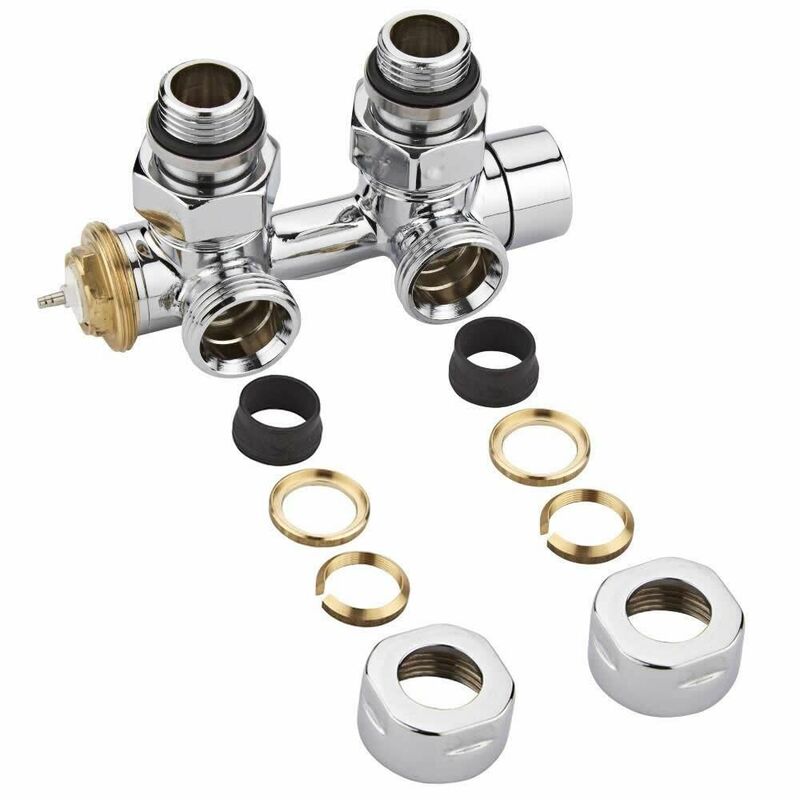 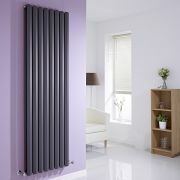 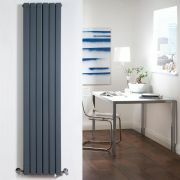 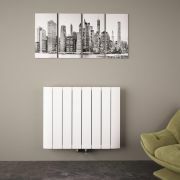 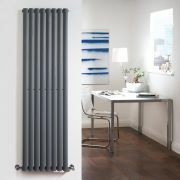 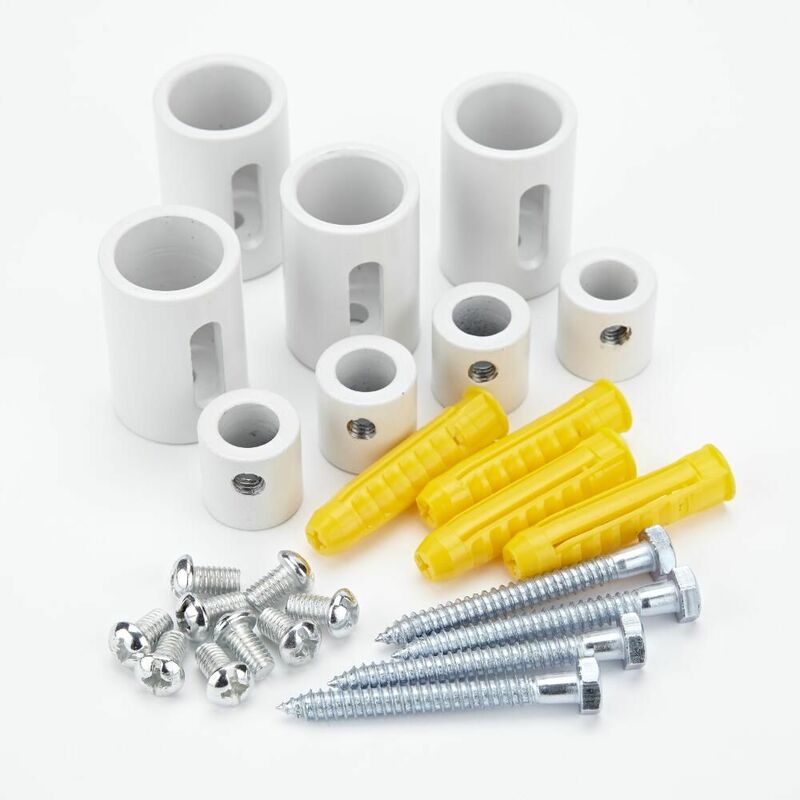 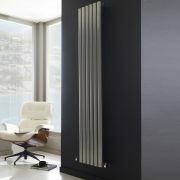 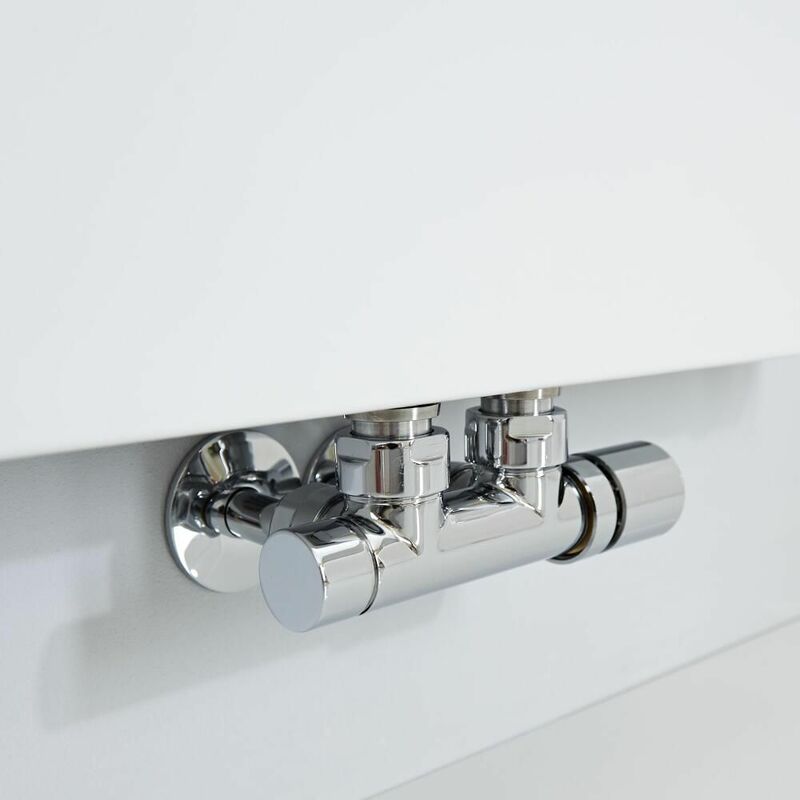 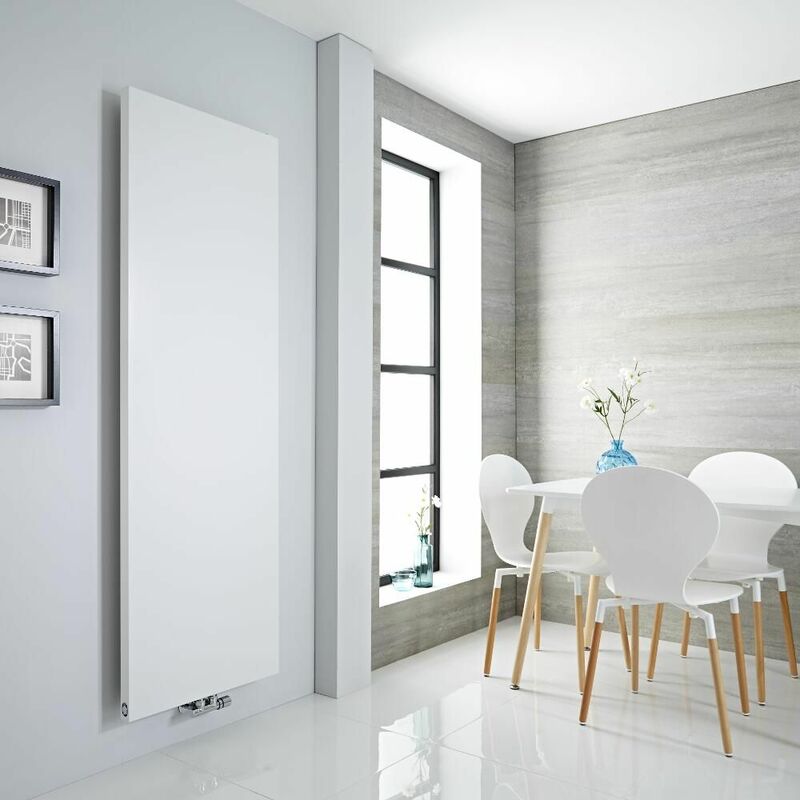 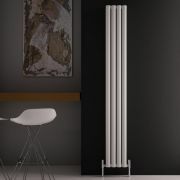 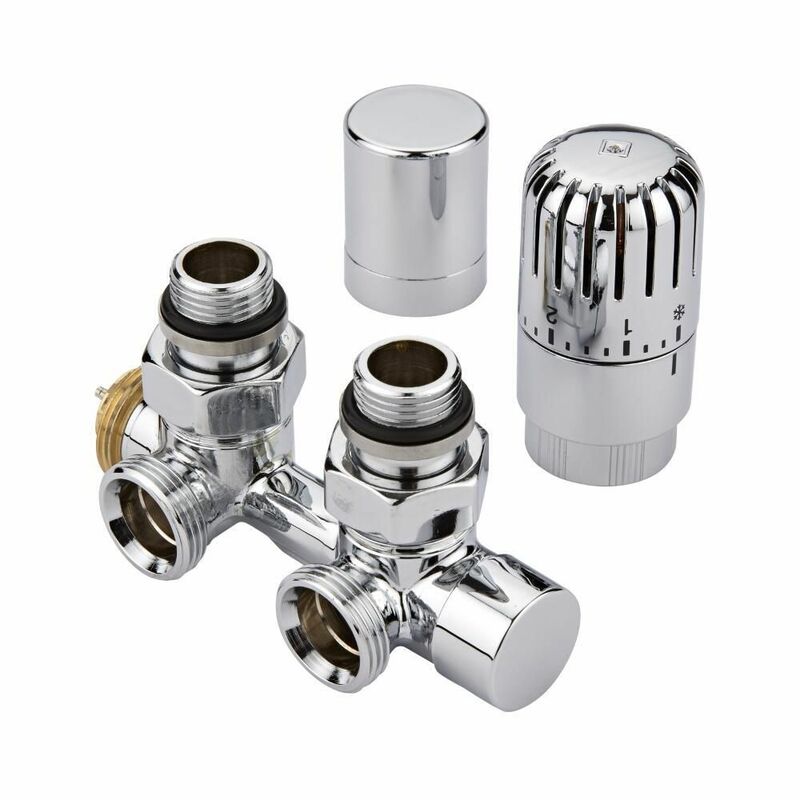 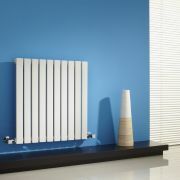 This vertical radiator is supplied with central connection valves. 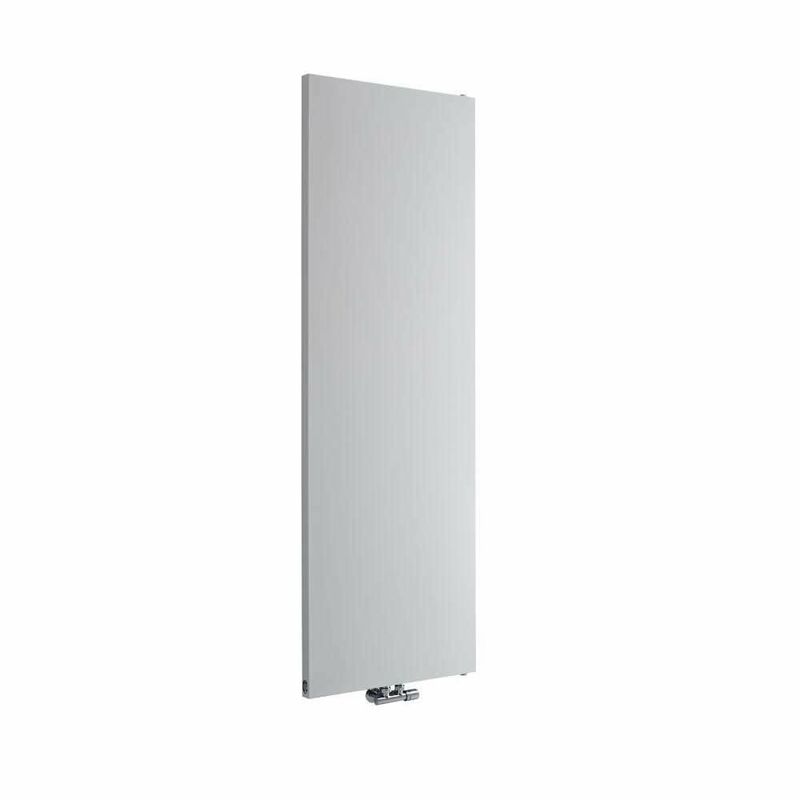 Revive - Anthracite Vertical Single-Panel Designer Radiator - 63" x 18.5"
You're reviewing:Vivara - White Vertical Flat-Panel Designer Radiator - 70.75" x 23.5"